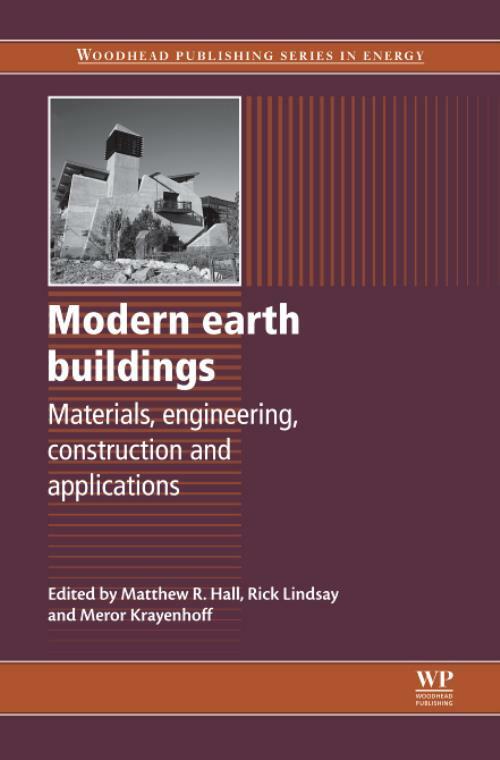 Hall, Matthew RDr Matthew R. Hall is a Lecturer in civil engineering materials at the University of Nottingham, UK. He is an award winning researcher, noted for his work in the fields of thermo-physical properties and heat and mass transport in porous materials. Lindsay, RRick Lindsay is the Managing Director of Earth Structures Pty Ltd, Australia. Krayenhoff, MMeror Krayenhoff is the founder of SIREWALL Inc, Canada.